Wondering what it would be like to become a leader at Maple Springs? Well, the LIT program is the first step! Come out, learn skills, serve the camp, and make some new friends. For more detailed information on the LIT program, check out the LIT tab! Once the camp receives your application, we will be sending you a reference form via email. It is your responsibility to make sure that form is returned to us filled out before we can accept you as an LIT. Check out camp for the first time or take a chance to see friends and leaders again! 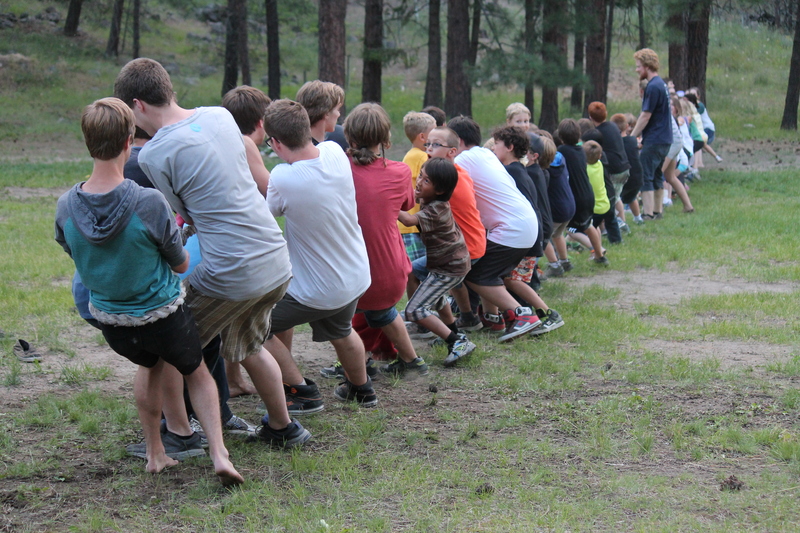 Mini Camp includes, fires, games, candy, activities, music and amazing times with your cabin! Wilderness Camp is off site! This extreme camp includes: Hiking, tenting, canoeing, cooking over a camp fire and much more! Explorer Camp is great for younger and first time campers! For three days and two nights spend time with caring leaders and try new games and activities! Great food, fun songs, stories and an awesome first camp experience! New LIT Summer Session #1! Come for three weeks to find out! Well, the LIT program is the first step! Come out, learn skills, serve the camp, and make some new friends. For more detailed information on the LIT program, check out the LIT tab! This is a great opportunity for kids to try out camp! Campers will still get to participate in all the exciting activities that camp has to offer. Such as Archery, Riflery, Swimming, Drama, Wide Games, Cabin Times, Songs, Chapel Times, Crafts, and more! Come out for three weeks to find out! Well, the LIT program is the first step! Come out, learn skills, serve the camp, and make some new friends. For more detailed information on the LIT program, check out the LIT tab! New Drop off & Pick up times! Junior Teen is an amazing week for campers that are getting a bit older! Expect extreme games, challenges, late nights and unforgettable memories. Live life with a bunch of caring, fun leaders and friends! Awesome activities like Water Sports, Archery, Riflery, Food Fires, Team Challenge, Canoeing, Wilderness Survival, Crafts, Leather Working and more! Summer Mini Camp is everything that we do at Maple Springs but packed into 3 days! Our famous Senior Teen Camp needs no introduction! Loud worship, awesome speaking, and best friends who love you like crazy! Also expect crazy games, late nights, epic challenges, hilarious skits, and general shenanigans. Were you an LIT this year? Come cozy up by camps new fire places and hangout with your LIT friends! No need to do LIT duties all weekend! Bring warm clothes and a thermos for hot coco! Blankets and warm PJ’s are recommended as well!